Defensively, Arias is one of the best in all of the minors. Or at least that is what the reports state. Arias has committed 23 errors this season so far. The Venezuelan hitter has gotten into a bad funk with the bat, as he continually tries to drive the ball instead of concentrating on a making solid contact. The right handed batter has plus power and most need to remember his age when trying to evaluate his overall ability. Arias’ body and demeanor suggest that he could all of sudden take that next step. If he can figure out his offensive shortcomings, he has star potential. There is a lot of tarnish that needs to be polished before he can achieve that status though. 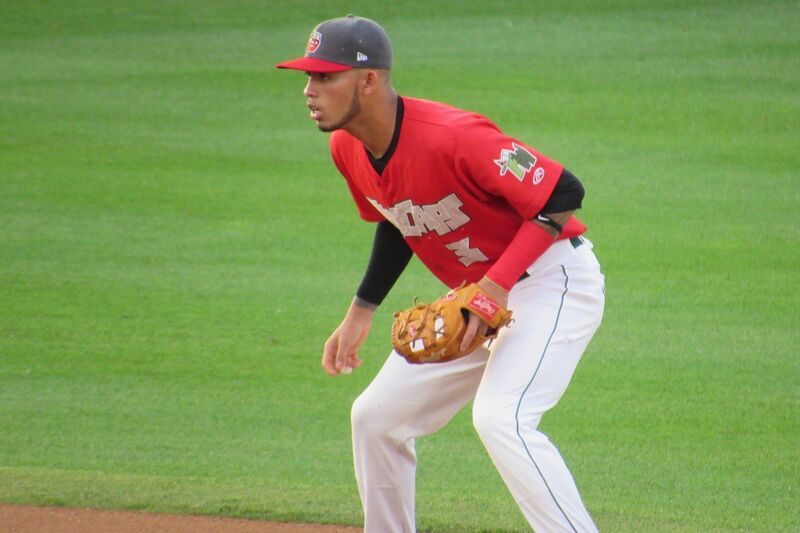 The speedy, switch-hitting shortstop was just selected by the team and should rise through the system fairly quickly. Edwards will push Gabriel Arias at the position as he has a better bat with comparable skills at the position. Edwards is not a power hitter, but his speed has game-changing ability to it. If the team can get consistent at bats from this young man as he climbs the system, he could be someone very special. He is tearing up the AZL and looks to be promoted to Tri-City very soon. 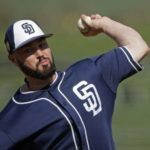 Expect Edwards to play full season ball next year for the Padres. Armed with one of the best curves in the system, Nix has been slow to start his 2018. He battled groin and calf injuries early, but has come on strong in a handful of starts for the Missions this year. Nix has very good control and a plus fastball which he uses to get ahead of hitters. 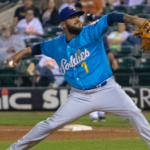 The right handed pitcher has very clean mechanics and excellent size (6-foot-4) to be a serviceable mid rotation type pitcher for a long time. He is also a great personality and keeps the bench lively with his personality and antics. The hit tool was supposed to be lacking from this young catcher, but he has impressed in his first taste of full-season pro ball. He has a rocket arm and a great catching frame. The team has utilized him at first base this season as his bat has been that good. The power is there for Campusano, though has not shown much of it yet. 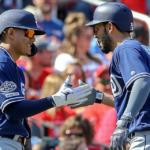 The teenager is still very raw, but works well with pitchers and provides the Padres with a decent catching option down the road. This is one impressive young pitcher. 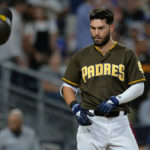 It is a miracle that the team signed him last season for $300,000 while the Padres were still under penalty for their 2016-17 spending spree on the international market. Patino has a mid 90’s fastball with a sharp biting curve. He also has a developing change which has turned the corner in recent months. 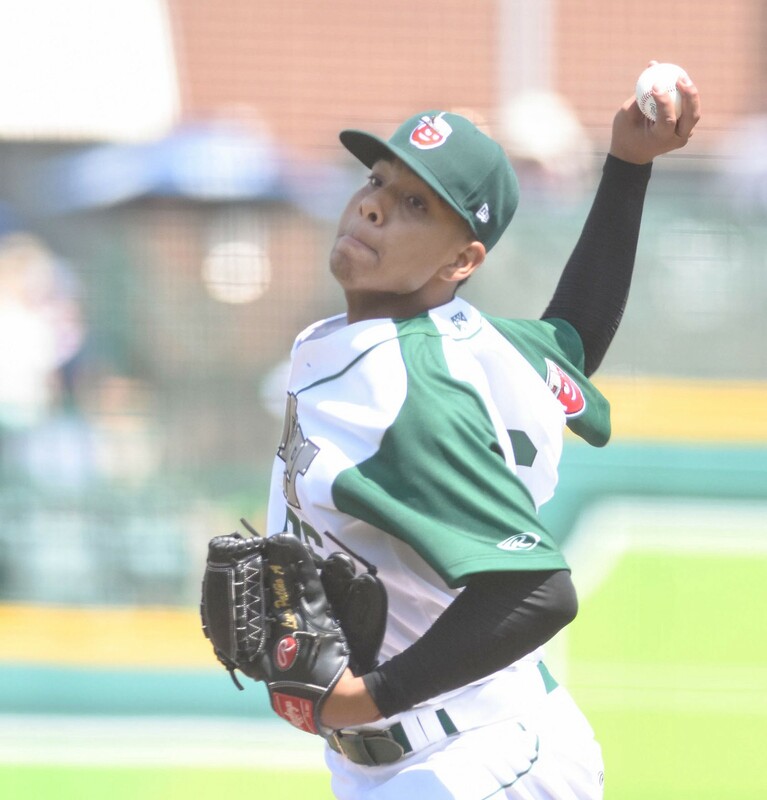 He is getting plenty of swings and misses, as Patino has a great knowledge of how to pitch. In time, he could be a very special pitcher for this team. Currently in Fort Wayne, he is developing very fast for the organization. 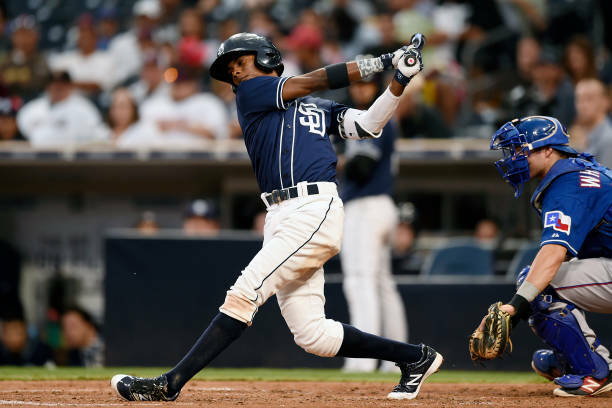 The Padres drafted this infielder in 2016 with the #24 overall pick and many people were surprised. He has proven to be a successful selection as he has shown plus power for a teenager. Potts strikeouts a bit too much presently, but he makes quick adjustments and is still learning his swing. The intangibles are a plus from this right handed hitter as he really understands how to play the game. Defensively, Potts has a plus arm at third. He generally gets his footwork down properly and should have no problem remaining at the position long term. 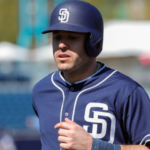 Potts will be a power-hitting, defensive minded third baseman at the major league level when it is all said and done. Plenty of upside here. 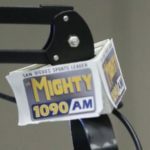 The former No. 1 pick for the team in 2016 has had a slow 2018 season. He has been able to spin the ball better this season a year further away from Tommy John surgery, but has been wild in the zone. At 23, he is not where he want to be with the organization. He is clearly frustrated by the lack of “numbers”, but fans must realize that a healthy 2018 season should be everyone’s goal for this young man. In 2019, I would expect a huge breakout for this hurler as he is armed with a mid 90’s fastball and a plus change up. The slider and curve are progressing as his elbow issues diminish. 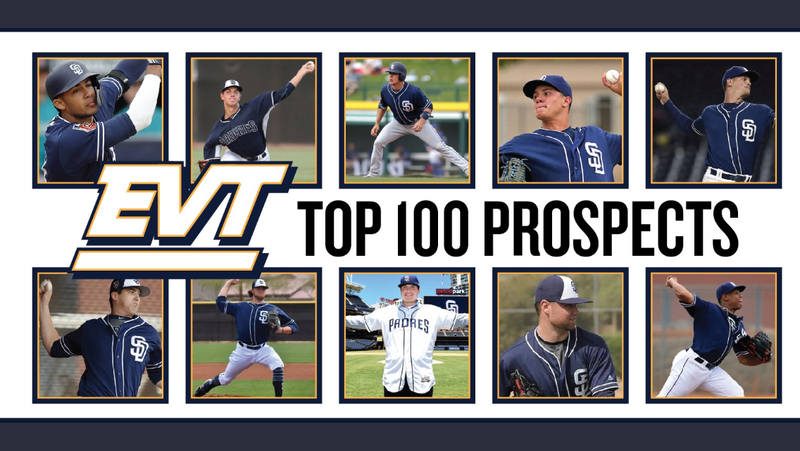 Quantrill is low on this list, but that is more a product of other players just progressing around him. His day will come. The Canadian thumper has shown tremendous ability with the bat this 2018 season. 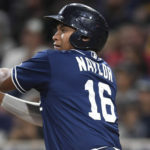 Naylor is starting to be a little more patient at the plate and with that has seen an uptick in both home run totals and with his average. He does not strike out much for a power hitter, as he uses the whole field with his left-handed swing. Defensively, he has seen time in left field this year. The results are hit and miss, but his deficiencies in the outfield are more from lack of experience than physical ability. His future probably involves a first baseman’s mitt, but good for him for trying a new position and not sulking about it. The Alfonso Soriano clone is developing nicely in Fort Wayne. Ruiz has plus power and speed. His right handed swing has some holes to it, but Ruiz has shown a great work ethic with his swing mechanics. Defensively he is a bit stiff and lacks footwork around the bag. He could become a corner outfielder is time, if he fails to adjust in the infield. As a teenager playing in the Midwest League, he is holding his own presently and there is no treason to judge just yet. The speed he displays is impressive as he knows how to swipe a base when needed. This is an impressive young man who is barely beginning to grow as a baseball player. Ornelas has a smooth left-handed swing and is typically patient at the plate. His power is already showing, but with his size (6-foot-3) you expect to see more of it very soon. The Mexican teenager is an adequate fielder with a plus arm. His foot speed is nothing to write home about, but he does get great jumps on the ball and should have no issue progressing as a corner outfielder.